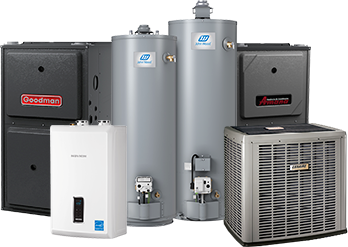 Ducane Heating Cooling have been recognized as top in the air conditioning and heating industry for more than half a century. 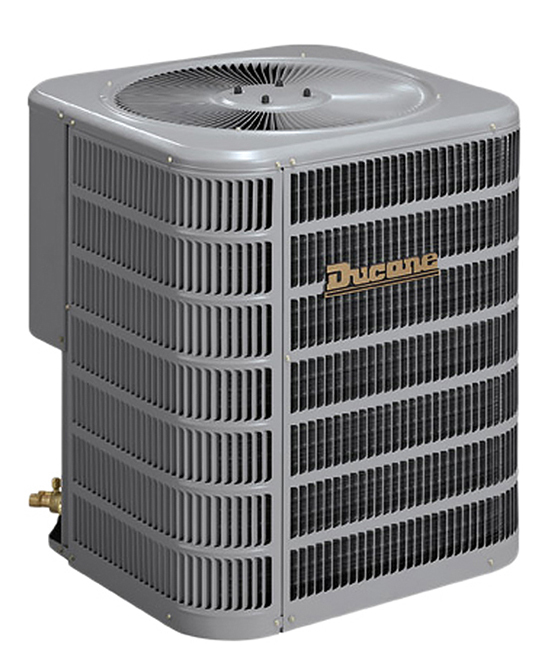 Ducane air conditioners and furnaces are manufactured by dedicated employees in their South Carolina facilities. 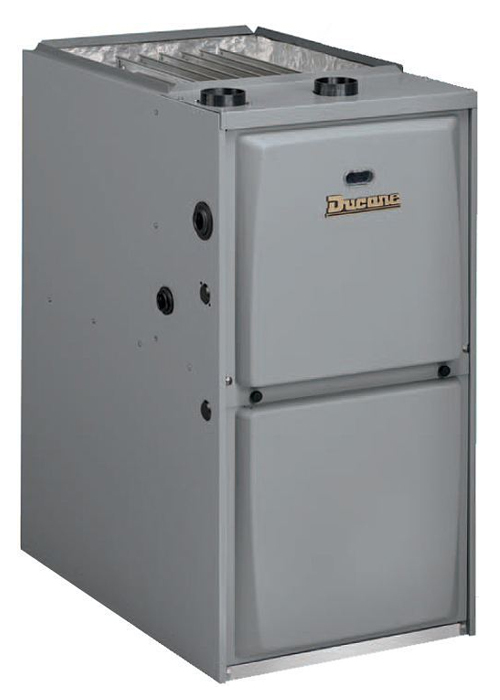 Ducane uses the most sophisticated processes available to guarantee that only the highest quality equipment bears the Ducane product name. 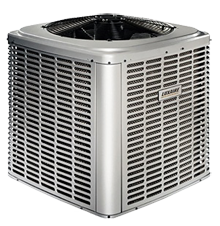 Renting your AC, Furnace or both units is affordable, easy and completely worry-free. 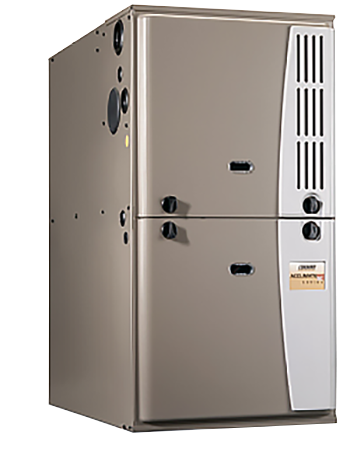 When you rent AC, Furnace or both units through DeMark Home Ontario Inc from Summitt Home Services, you’re joining Ontario’s most affordable, worry-free rental program. We deliver excellent service and top of the line equipment to our customers. 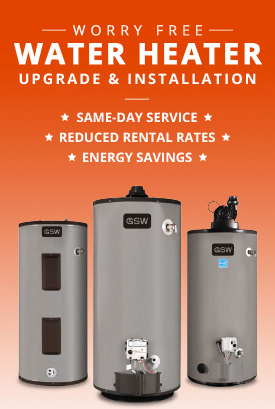 Our tanks offer dependability, high quality features and great value. We only install reputable, durable brands so customers will always be comfortable and protected. With our 24/7/365 maintenance program you receive lifetime service and repairs on all parts and labour and stay protected and worry free from unforeseen costs. 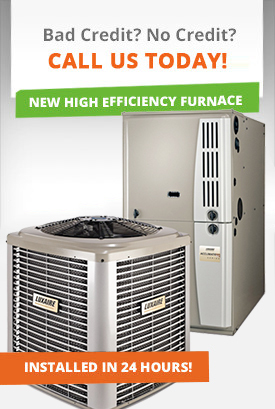 You never have to worry about dealing with breakdowns, costs and replacement of your HVAC unit.